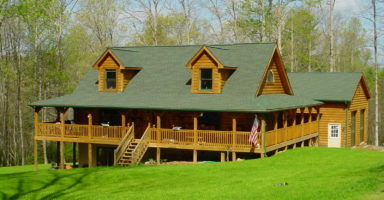 We are your Log Home Specialists! 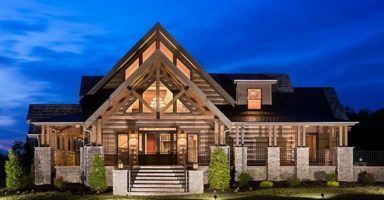 Jack Hutslar is a full time independent dealer for Honest Abe Log Homes. His wife, Sally, is also an expert in log homes. 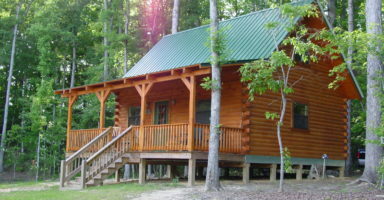 Jack and Sally have been helping clients fulfill their log cabin dreams since 2001. Built with quality kiln-dried logs to produce better uniformity and stability. 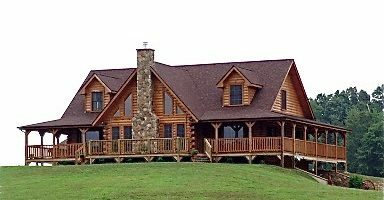 We provide smooth and durable finishes to both the interior and exterior producing a log home to last a life time. 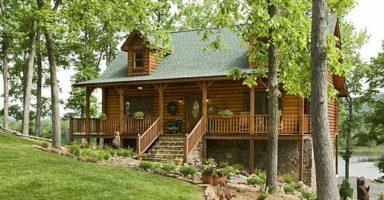 Start your dream with our collection of timber frame and log home floor plans. Then, let us design the home of your dreams. 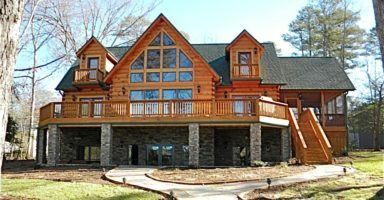 Jack and Sally provide a full range of services related to log home, timber frame home and hybrid home material packages, construction, staining, chinking, and repair of log homes and timber frame homes. We Offer Options. Proudly serving Virginia and North Carolina. Log Homes By Jack © 2017 | Powered By Dabble Pro.